Today, car manufacturers and suppliers have increasingly higher expectations for software developers to reduce the risks associated with both functional safety and security vulnerabilities. ISO 26262 requires any threats to functional safety to be adequately addressed, implicitly including those relating to security threats. However, the standard doesn’t provide explicit guidance relating to cybersecurity. SAE J3061, launched In January 2016, helps to fill that gap. 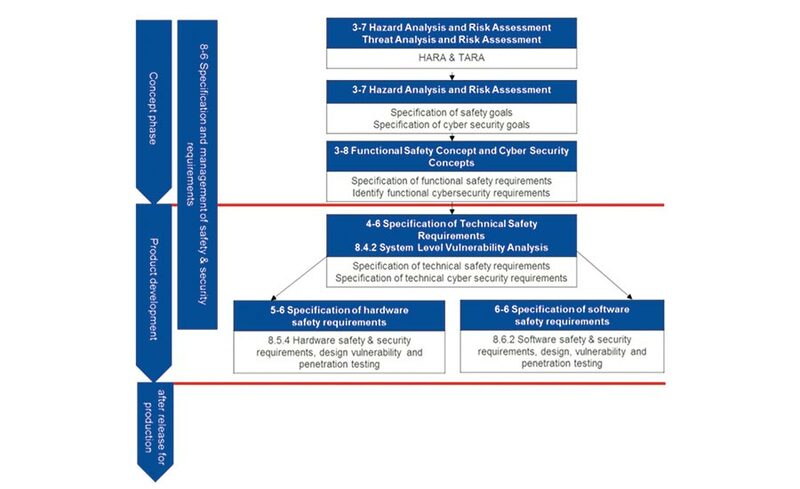 Created as a complementary guideline to other security-related standards for automotive software and organizations such as AUTOSAR, it describes a process framework for cybersecurity that an organization can tailor along with its other development processes. This systematic framework supports developers’ efforts to design and build cybersecurity into vehicle systems, as well as to monitor and respond to incidents in the field and address vulnerabilities in service and operation. Not only does SAE J3061 bring formal development to less safety-critical domains, it also extends the scope of that development far beyond the traditional project development lifecycle. Examples include the need to establish an incident response process to address vulnerabilities that become apparent when the product is in the field, consideration for over-the-air (OTA) updates, and cybersecurity considerations related to PII when a vehicle changes ownership. Another parallel can be found in the use of static analysis, which is used in safety-critical system development to identify construct, errors, and faults that could directly affect primary functionality. In cybersecurity-critical system development, static code analysis is used instead to identify potential vulnerabilities in the code. SAE J3061 can be considered complementary to ISO 26262 in that it provides guidance on best development practices from a cybersecurity perspective (threats), just as ISO 26262 provides guidance on practices to address functional safety (hazards). SAE J3061 also calls for a similar sound development process and mirrors ISO 26262’s development phases. 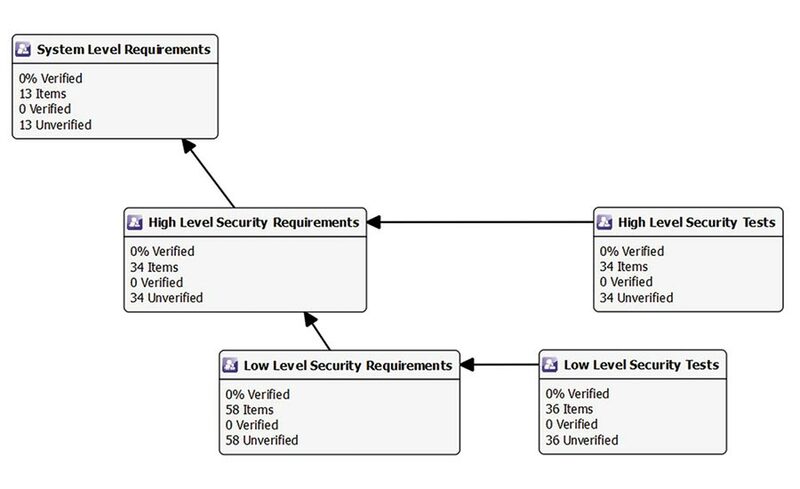 In fact, when applying J3061 in a development team that is already following ISO 26262, the processes are complementary enough that they lend themselves to integration at each stage of the product lifecycle—to the extent that the same test team could be deployed to fulfill both safety and cybersecurity roles. While neither document mandates the use of automated tools, their use is almost essential in all but the simplest projects. But just as the documents complement each other, the same tools can be used to support them concurrently. This allows development team managers to breathe a sigh of relief, knowing that they can implement cybersecurity processes without significant impacts to budgets or schedules. For a more comprehensive examination of SAE J3061 implementation, download here.